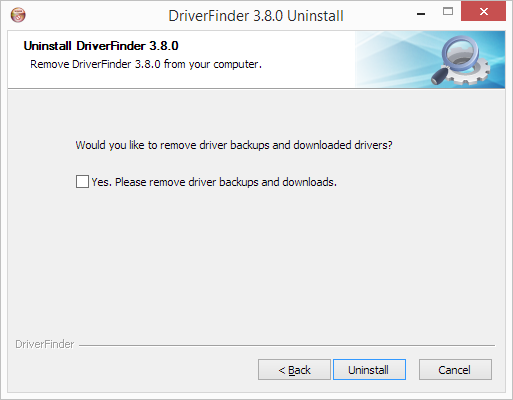 It's easy to uninstall DriverFinder. 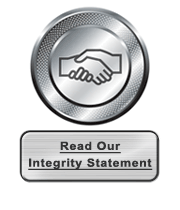 You can effortlessly do so via any of the straight-forward options below. Option 1: Use the Windows® Program Manager. 1. From the Windows® Start menu, click on the DriverFinder folder. 2. Click the Uninstall option in the menu. 3. In the DriverFinder Uninstall window that opens, click the Next button. 4. 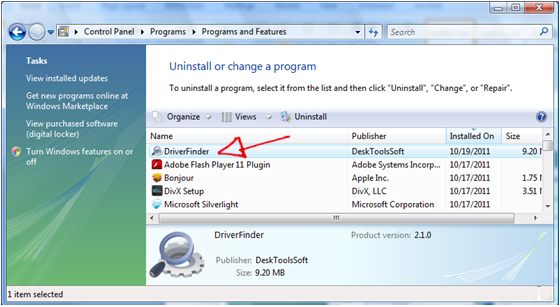 In the next screen select if you want to remove downloaded drivers and backups, and then click the "Uninstall" button. 5. Now just wait for the uninstall process to complete and click the "Close" button. DriverFinder is now removed from your computer. 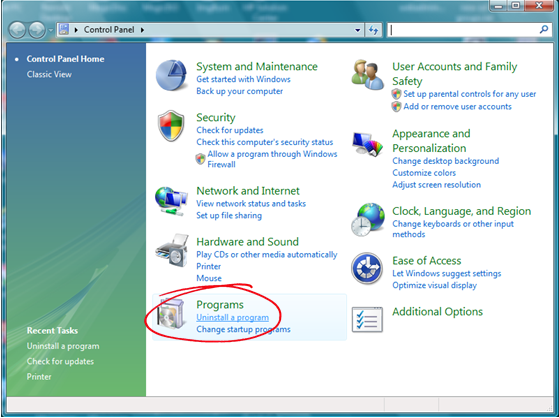 Option 2: Use the Windows® Add/Remove Programs Feature. 1. From the Windows® Start menu, click on Control Panel. 3. Select DriverFinder on the program list shown. 2. Under Programs, click Uninstall a program. 1. 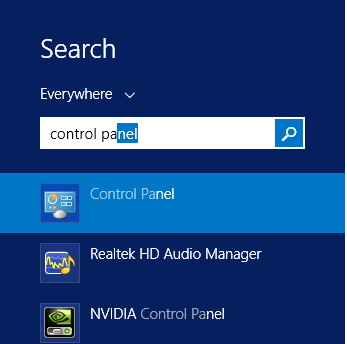 Use the Windows Search option to find and open the Control Panel. 2. 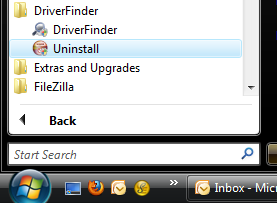 In the Control Panel, select Uninstall a program.